Voting has now closed in the biggest ever Top 100 Clubs poll, powered by Miller Genuine Draft. Over 400,000 of you from all corners of the planet have been telling us about your favourite places to party! And it is almost time to release the results! The announcement will be made via the DJ Mag Instagram and Twitter pages on 26th March, but before then here is a round up of some of the major contenders being tipped on social media. 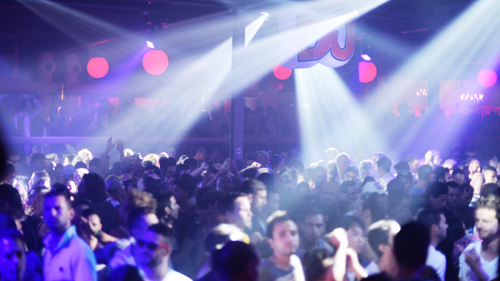 When speculating about the 2015 result, it is hard to look past Space Ibiza. The premier Ibiza club have just celebrated their 25th Anniversary and have won this competition more than any other, setting a record when they reclaimed the crown from Green Valley in 2014. Located in the Brazilian Rainforest, this vast outdoor club have been going all out to win this year’s vote. The epic club, which topped the poll in 2013 have been throwing some of their biggest ever events, with DJs as diverse as Solomun and Hardwell. They have also had some A-List support from Brazillian football captain, Neymar Jr. Will it be enough for them to reclaim the crown? It has been a monumental rise through the global clubbing ranks for the world’s most most expensively assembled nightclub. 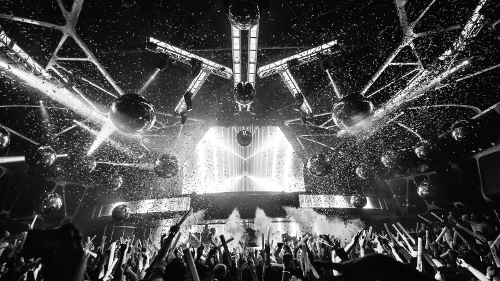 Not only have they kitted out their Las Vegas venue - hosted at the MGM Grand Hotel - with state of the art production, but they have managed to attract the world’s biggest DJ talent to sign up as residents. Their line ups read like the upper echelons of the Top 100 DJs charts - Hardwell, Tiesto, Calvin Harris and Martin Garrix all call Hakkasan home. Get the Top 100 Clubs results first on March 26th by following Miller Genuine Draft and DJ Mag on Facebook.